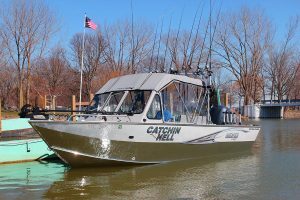 Saginaw Bay Area captains are USCG licensed, operating State-inspected boats that insure a safe and enjoyable time on the water. 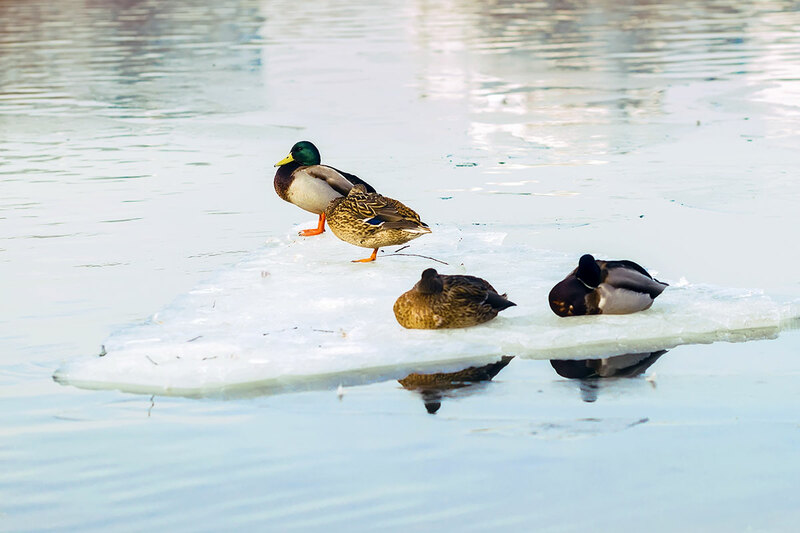 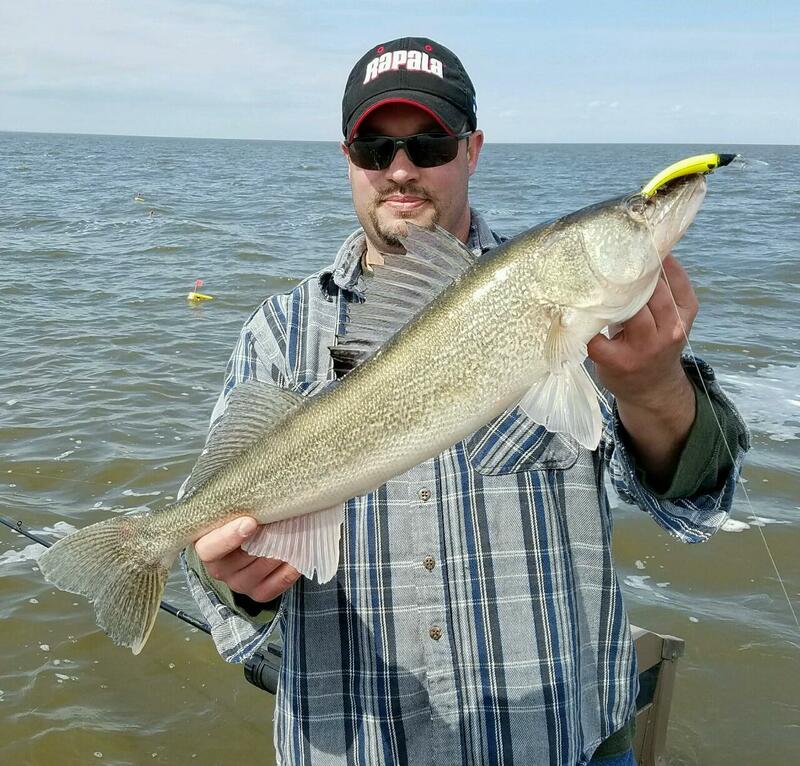 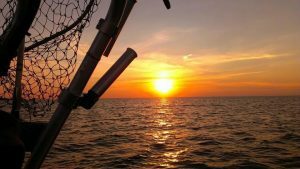 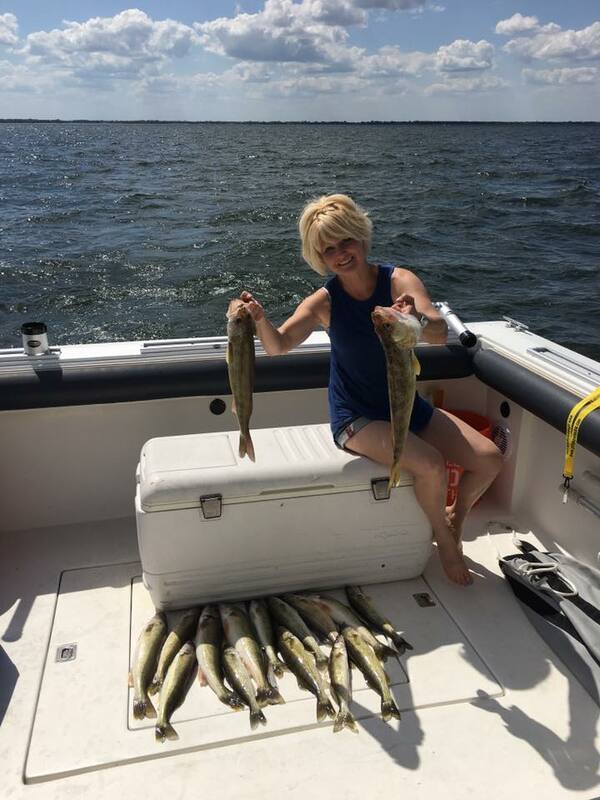 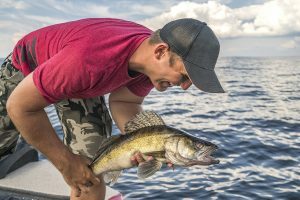 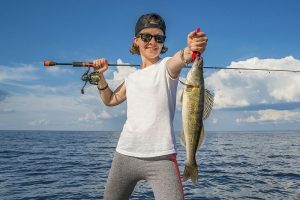 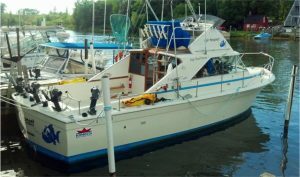 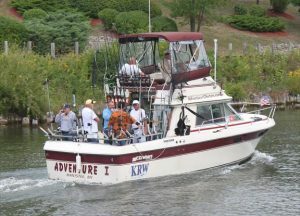 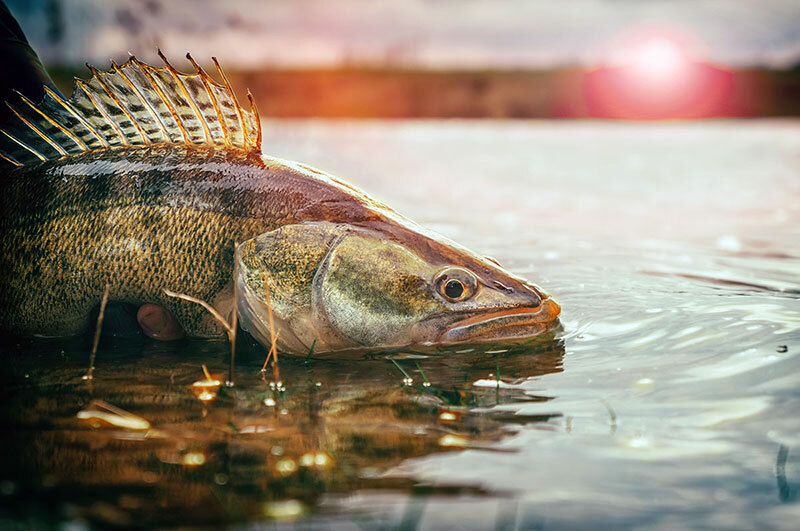 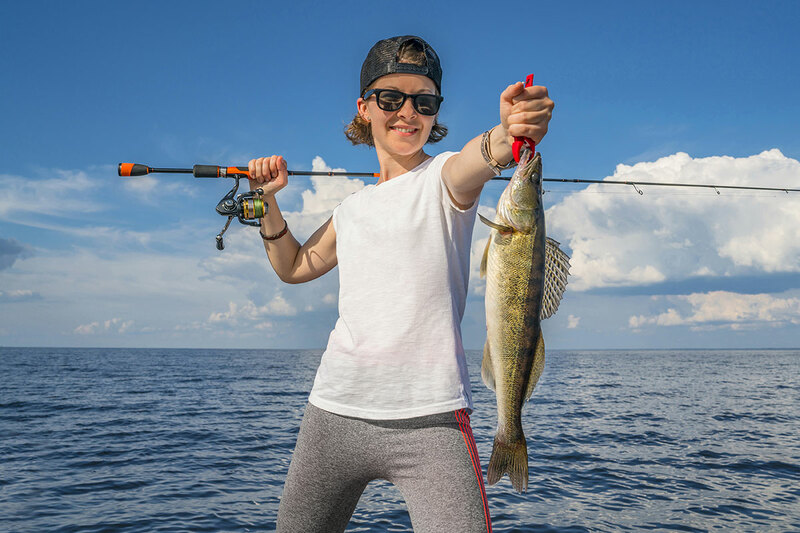 Whether young or old, experienced or inexperienced, Saginaw Bay captains will provide an exciting and successful adventure. 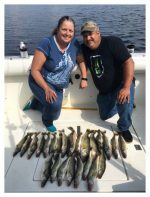 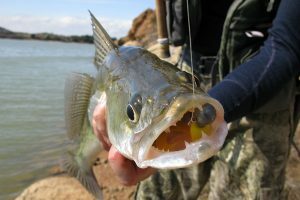 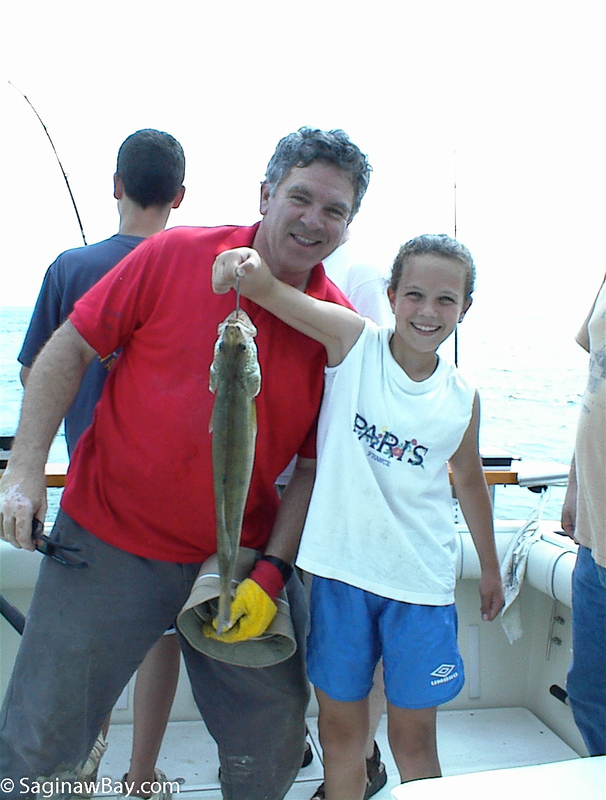 Booking a fishing charter is easy. 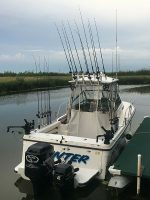 Pick a port you would like to fish, contact a captain from the list below, set a date, and look forward to an enjoyable, fun-filled day on the water!